Personal Identifiable Information of Visitors on Site? 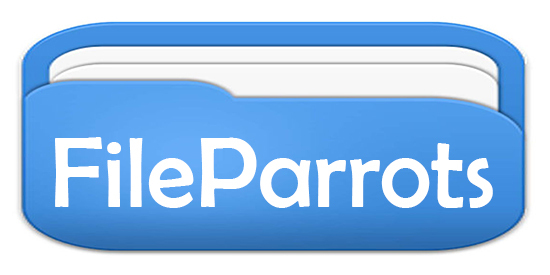 The purpose of fileparrots is to filter the bad bots, spam bad requests to protect our clients. We will filter all spam using our firewall. Those users who visit our website, We clearly inform you that we are not gathering any kind of personally identifiable information of any users. Like the name, email, address, phone, security number, credit card information etc. We may collect some general information of our visitors like his IP address, user Browser, Operating system, and location, etc. We are not collecting any private information related to our client. It will help us to identify the user is real or it is a bot. On the basis of that information, we block spam and filter all users on our end. We gather data from sessions and cookies. Which is very helpful to understand the user experience, usage of internet and the related searches our user performed. On the basis of that data, we improve our user experience. If a visitor came on site from right referral link we will allow to proceed it further otherwise we block that user. How to guard your information? We have the proper security system and multiple algorithms that are preventing the unlawful and unethical modifications. Also, we do not gather the personal information from the users that are personal email, name, and credit card information. So we are not responsible if someone got that information somehow. We do not promote, provide non-public, sell, trade, or show our user/client personal information to any other user, company, or offer us to gain access to the data we have. We are working with AdSense publisher. Our visitors may see ads on our website. The ads we are displaying are served by Google. The other thing is Google uses the DART cookie permits, to show the ads that are related to the user’s related searches which make a better connection with the advertisement and the user. DART is not releasing the user personal information to any other. They just want to serve you better using the cookie and you can also gather further information from Google office ads policies site at http://www.google.com/privacy_ads.html.